Berlin – Berlin has concluded a deal with Madrid for Spain to take back migrants who had been registered by Spanish authorities, a German interior ministry spokeswoman said, as Germany seeks to curb new arrivals. Under the accord, which will enter in to force on Saturday August 11, the migrants “could be sent back to Spain within 48 hours,” interior ministry spokeswoman Eleonore Petermann said Wednesday, adding that Madrid did not lay down any condition in exchange. The deal is part of a series of bilateral agreements that Germany is seeking with EU partners, after a broader accord for the bloc proved elusive. 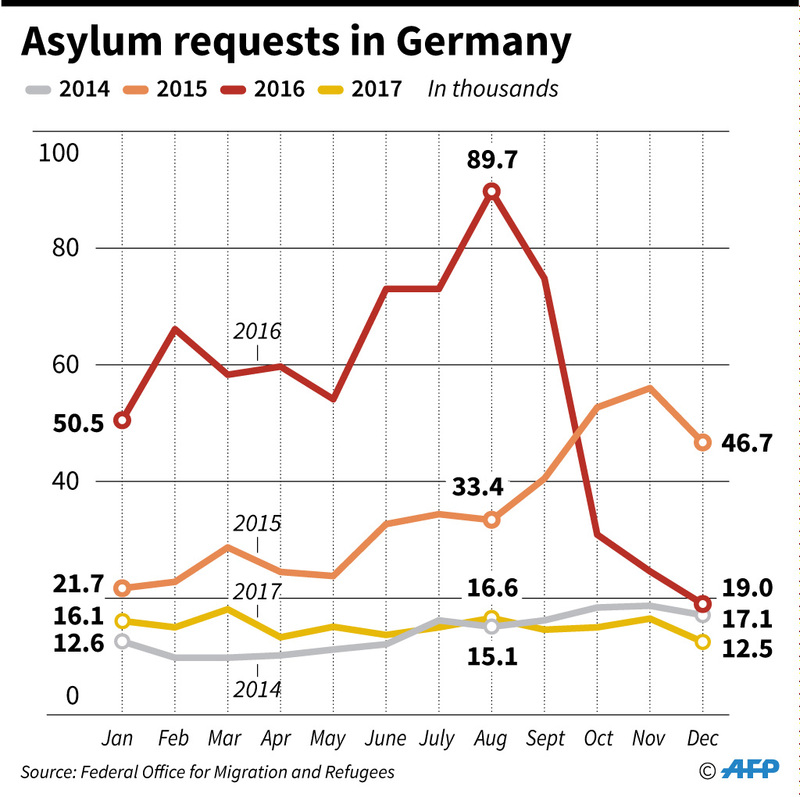 Chancellor Angela Merkel has been under pressure to reduce the number of new arrivals after a record influx of a million asylum seekers between 2015 and 2016 unsettled Germany. Besides Spain, Greece — another key arrival country for migrants who had undertaken the perilous sea journey crossing the Mediterranean — has also in principle agreed to such a deal, Berlin said in June. Italy’s new right-wing government has been more reluctant, as it is putting its focus on boosting controls at the EU’s external borders. Discussions with both Athens and Rome are “not over,” said Petermann. 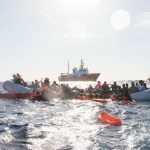 But Interior Minister Horst Seehofer had said in an interview published Sunday that talks with his Italian and Greek colleagues were ongoing “in a good atmosphere”.